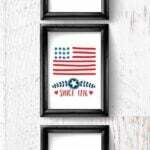 Just because it is Summer time doesn’t mean your Keurig should not get some love. I still love my morning cup of coffee, ok … and my afternoon cup of coffee, but I love using my Keurig for a nice big cup of iced tea. 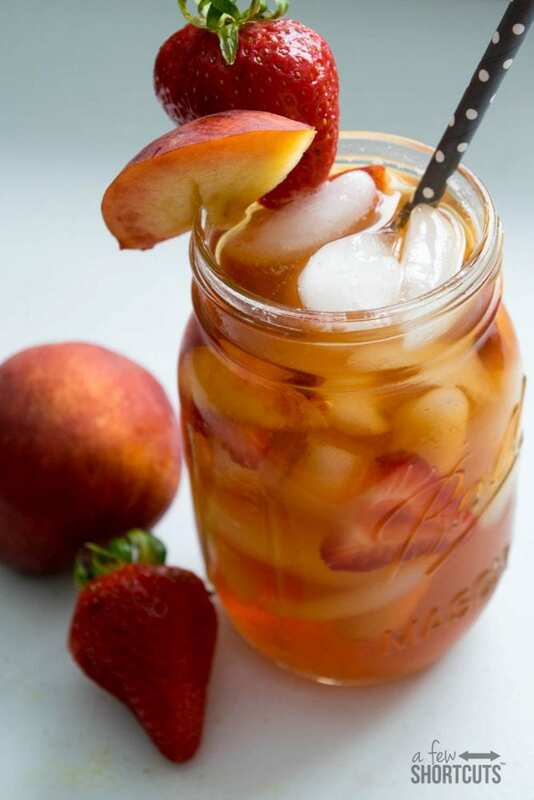 This Peach Berry Iced Tea is so refreshing and perfect for a hot Summer day. I started with two great Brew Over Ice K-Cups! Snapple Peach Iced Tea and Lipton Classic Unsweetened Iced Tea. I brewed both k-cups at 8oz into one large glass. 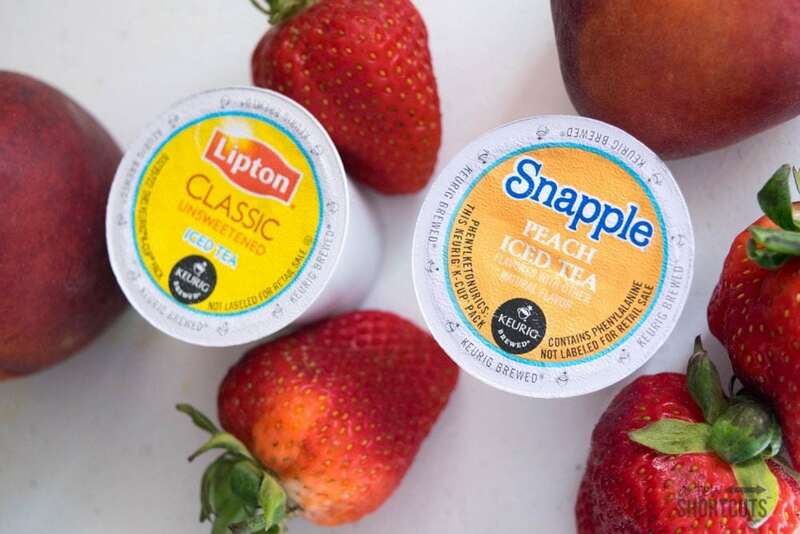 The Lipton Unsweetened tea pairs nicely with the sweet Snapple Peach Tea. 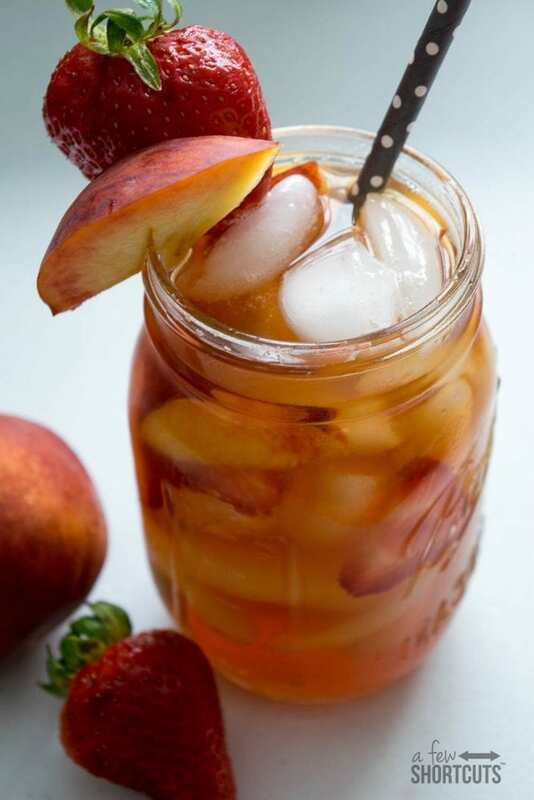 In your serving glass place sliced strawberries and peaches along with the ice. 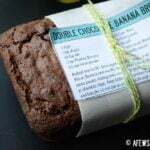 Smash the fruit a bit as it will help infuse the tea! 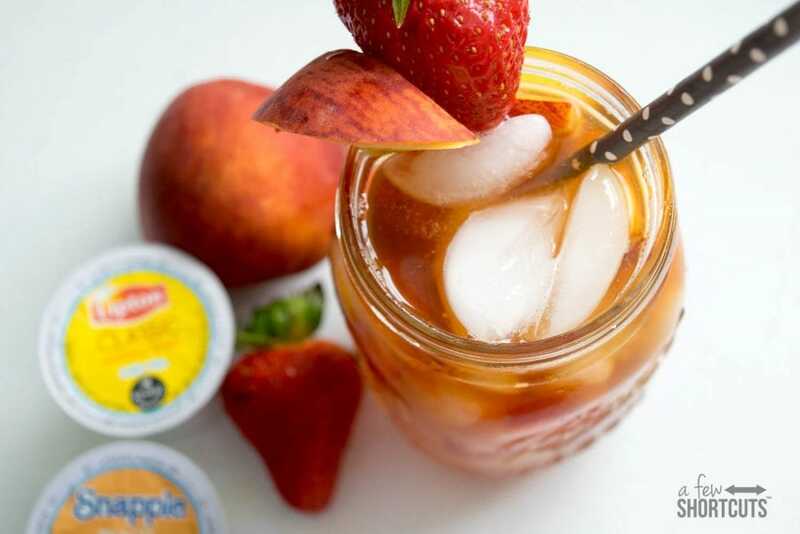 Pour the tea mix over the ice and fruit and enjoy! Garnish with more fruit if desired. 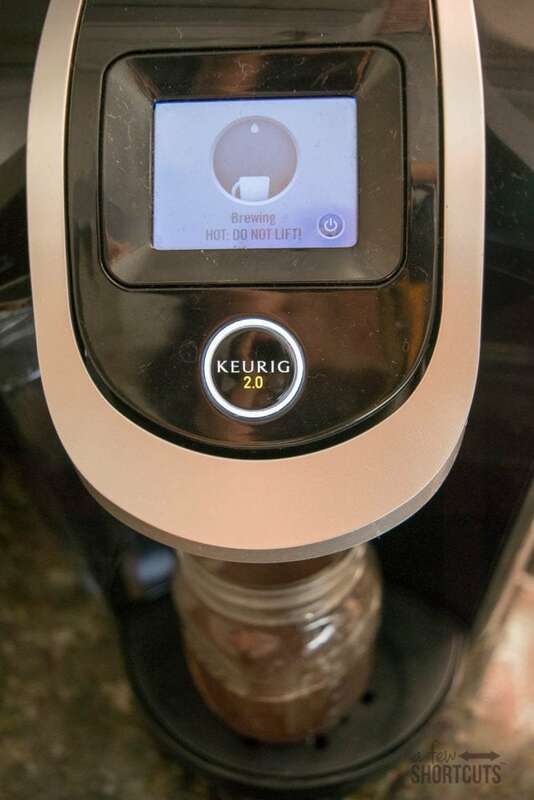 Brew both k-cups at 8 oz setting into the same glass. In the serving glass place sliced strawberry and sliced peach along with the ice. Mash the fruit slightly to help it release flavor into the tea. Pour tea over ice and fruit and serve.